When a child is diagnosed with blood cancer, it’s critical to start appropriate treatment as soon as possible. At Wolfson Children’s, our expert team provides a wide range of treatments for the many types of leukemia and lymphoma that occur in childhood. Wolfson Children’s Hospital has been ranked by U.S. News & World Report as one of the 50 best children’s hospitals for cancer care. 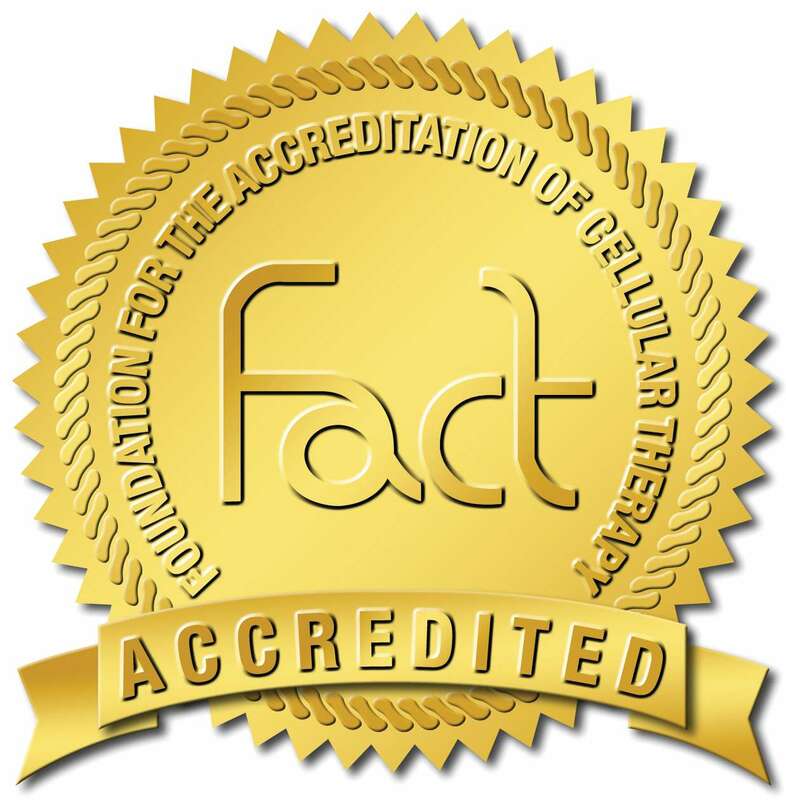 Together with Nemours Children's Specialty Care, we are an Accredited Pediatric Cancer Program by the American College of Surgeons. Our team is involved in research, studies and clinical trials, and provides cutting-edge treatment options and protocols based on the latest medical advancements. We participate in more than 80 pediatric cancer clinical trials as a member of the Children’s Oncology Group and almost all of our patients receive treatment using research protocols. All patients are evaluated for available clinical trials. The Cancer Center at Wolfson Children’s Hospital offers children of all ages access to nationally known pediatric cancer specialists. We work together to carefully coordinate each treatment plan, because while we’re curing kids, we also want to protect their developing bodies and overall health. We use the latest radiation protocols. Chemotherapy is medicine that specifically targets and kills cancer cells. Children with blood cancer benefit from our long-time participation in research. Through our work with the Children’s Oncology Group and other pediatric cancer research groups, we have access to the latest clinical protocols and experimental therapies to give children the best chance for a positive outcome. 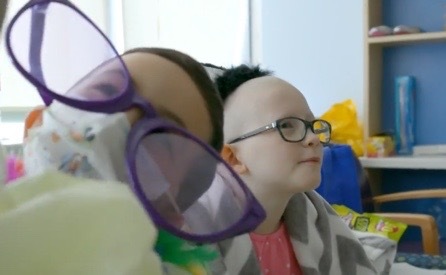 The Blood and Marrow Transplantation Center at Wolfson Children’s Hospital, a collaboration with Nemours Children’s Specialty Care Jacksonville and Mayo Clinic, brings children from all over the world to receive care. Our experience and cutting-edge practices can be life saving for a child. In addition to treatment, we provide support services to improve your child’s overall health and wellness. Children deserve care from the most practiced specialists around, working as one team to deliver outstanding care. We bring together experts from oncology, hematology, specialized nurses, child life specialists, social workers and physical therapists to create a plan for initial treatment and ongoing after care to meet the specific needs of your child. The Cancer Center serves children from North Florida, South Georgia and beyond. 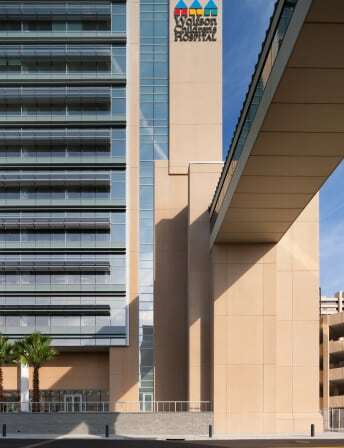 Wolfson Children's is located on the south bank of the St. Johns River in downtown Jacksonville, and is connected to Nemours Children's Specialty Care via Kids Walk. Ronald McDonald House is next to Nemours. Follow-up care is provided at our Brunswick and Daytona specialty centers. Diagnosed with congenital dyserythropoeitic anemia (CDA), Tyler’s disease was cured at age 12 with a bone marrow transplant.